In the beginning the concerts were held in private homes, but as the demand for tickets grew, they began branching out into venues including Dunham Tavern and Museum and the Bop Stop.“Our audience likes going to both of those places. 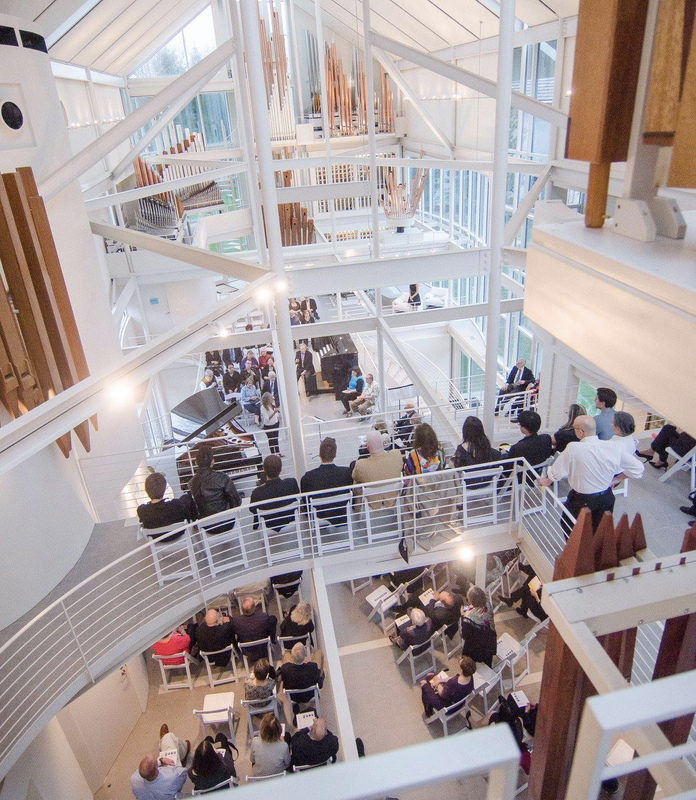 When people are so close to the musicians, it makes the listening experience even more vibrant.” A wine and dessert reception follows each performance, giving the audience the opportunity to meet the musicians. The series continues on Sunday, January 21 at 3:00 pm at the Bop Stop with Rhythms, Rhymes and the Kitchen Sink. 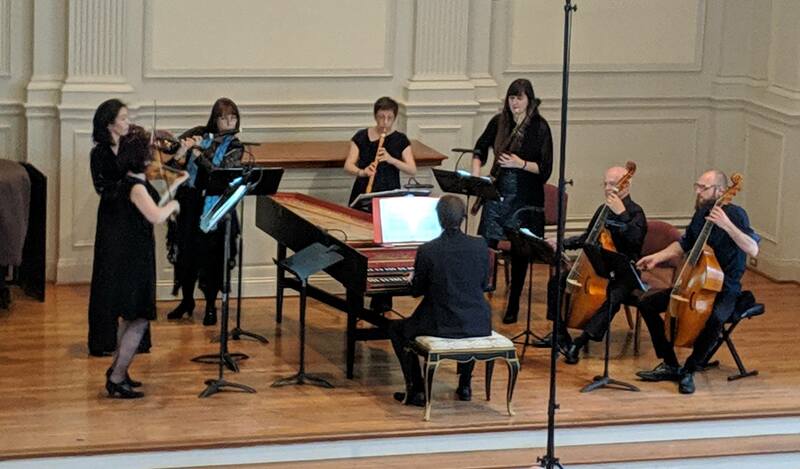 “I don’t think many people know that Robert Walters, The Cleveland Orchestra’s principal English horn player, is also a published poet,” Trautwein said. 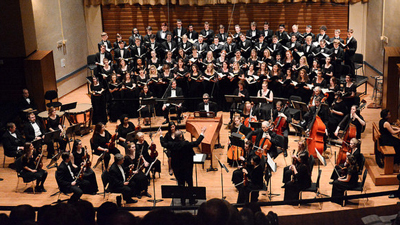 “He will be joined by Oberlin Conservatory’s new bassoon professor, Drew Pattison, and composer/pianist Edward (Teddy) Niedermaier, who’s on faculty at Chicago’s Roosevelt University.” The program will feature poetry by Walters and a new trio by Niedermaier, as well as music by Elgar, Sibelius, and Debussy. 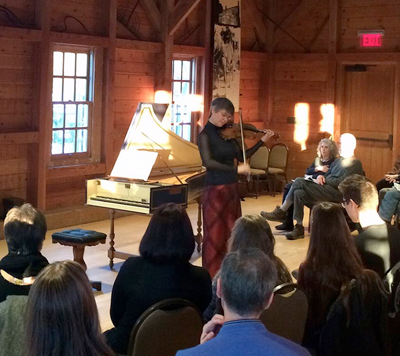 Patrons can shed the winter doldrums on Sunday, February 25 at 3:00 pm at the Dunham Tavern and Museum with The Omni Quartet, from Four to More. 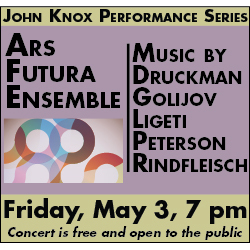 The program features Brahms’s String Sextet No. 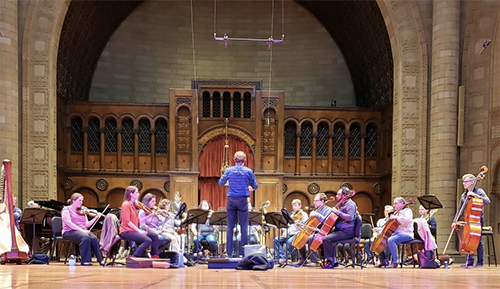 2 in G performed by the Omni — violinists Amy Lee and Alicia Koelz, violist Joanna Patterson, and cellist Tanya Ell — who are also members of The Cleveland Orchestra. 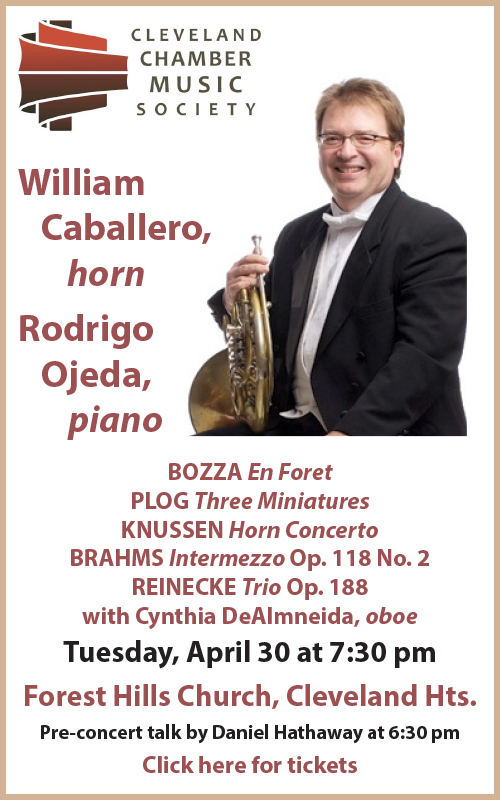 They will be joined by their TCO colleagues, violist Isabel Trautwein and cellist Dane Johansen. 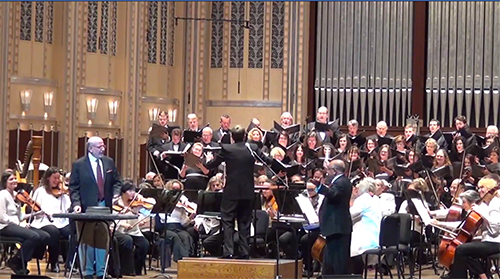 Published on ClevelandClassical.com October 3, 2017.